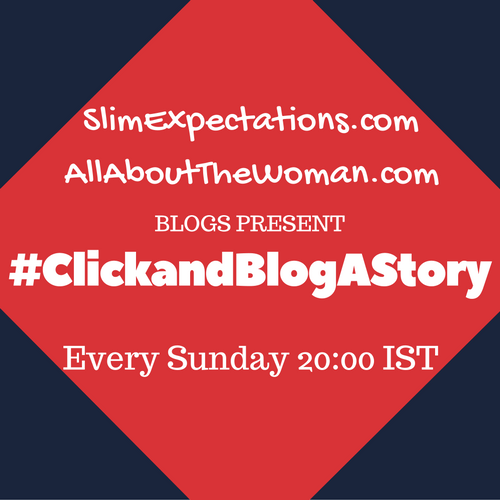 Joining in, and Linking up with Dew and Zainab for their #ClickAndBlogAStory Linky Party every Sunday. I’d love to hear your thoughts – leave me a message. This post today is one close to my heart – It’s about Learning and my Love for it!!! I DO TRULY Believe that : “It’s never too late to learn anything”! All of us had many dreams while growing up, and then real life intervened (interfered is probably a better word, isn’t it?) – and so, many of our #Learning #Goals got brushed aside while living and got left behind as we grew up! Learning can be formal and informal, and today, with the advent of social media and e-books and you – tube – learning anything from the comfort & safety of your home is very possible. When I was growing up, I used to see all the grannies knitting really pretty stuff – but i never managed to learn. You could say maybe I just didn’t have the talent, I say, I lacked proper hand to wool co-ordination! Today, I want to try to go beyond my fear and try – while, it may make some people giggle at me (:-( ), but this is a #Skill I do wish I had. So, in this New Year, I am taking a positive approach to my OWN Learning and up-skilling and finding ways, both formal and informal to continue my education & learning. 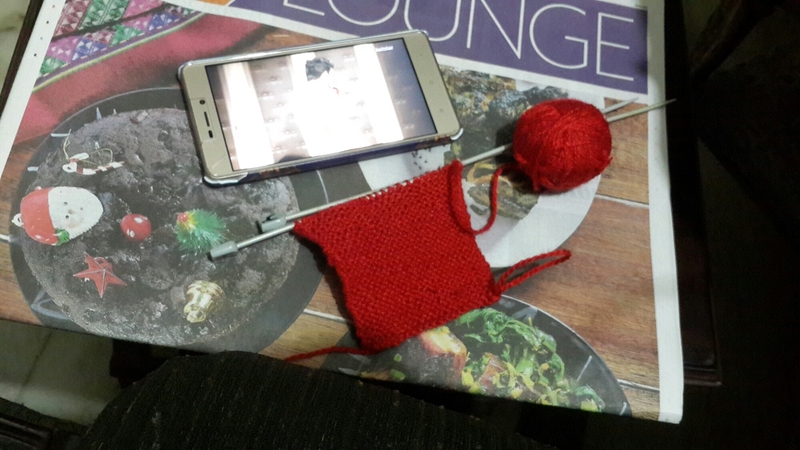 Here below in this picture, is my maiden attempt at learning knitting 🙂 with the help of a video tutorial. What do you think? Have you attempted to learn or re-learn anything from your younger days? 🙂 Thank you 🙂 Yes, there are teacher’s all around us! I am enjoying being a part of these stories.